A third person has been sentenced in connection to the double homicide of two East Texas men. 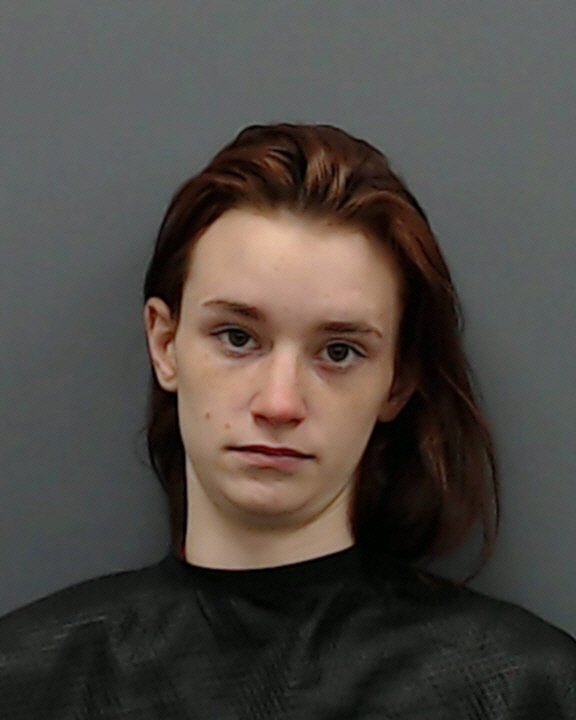 Reportedly, 22-year-old Patricia Francine Baker, of Hallsville, pleaded guilty to Aggravated Kidnapping and was sentenced to five years in prison. That was after 20-year-old DeKeilen Joe Nelson, of Gilmer, and 28-year-old Kevin Lorenzo Stephenson, of Henderson, was found murdered near railroad tracks in Longview. Previously, 39-year-old Dustin Bennett of Longview was sentenced to life without parole and 54-year-old Craig Davison of Hallsville was sentenced to 54 years in prison.